Nickel Damask by Duralee Fabrics and it’s only $33.98/yd! Let’s see I only paid $60 for the sofa…so $33.98 x 15 yds = $509.70. I will not be buying this fabric that I have fallen soooo in love with. I will keep looking for a cheaper Mr. Right. Does anyone have any ideas? I have a gray fetish right now and LOVE everything gray! Here’s my new ugly couch and cute family! You know what? Next week we’re going to have a linky party of ugliest couches. It will be a contest and we’ll narrow it down to 3 and do an online vote! There will be a prize or prizes of course! I don’t know what yet…maybe if you’re local, I’ll come help you slip your sofa or chair. So take pics of your ugly sofa or chair and we’ll link up next Tuesday! K? K.
Check out http://www.ufabstore.com/u-fab/u-fab_-_photos/Pages/u-fab_-_featured_fabrics.html – great discount fabric store in Richmond, VA. They'll ship to you. Fabrics listed are just a small sampling. Give them a call if you don't find what you want online. Why not slipcover in white and buy a yard of the gray for a couple of throw pillows? 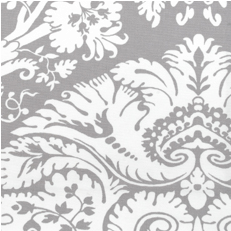 maybe you could paint a grey damask design on white fabric…I had been thinking of trying it myself. I just joined your community and have to say that I got a lot of inspiration from your blog and all those wonderful photos of slipcovers! I just finished my first ones (my couches) and can't wait to do more. They are addictive! I joked with a friend that pretty soon everything in the house would be slipcovered. My husband wouldn't be able to find anything! Ooh, I love what alwayslearning said about the custom painted fabric! There are some wonderful damask stencils. In my experience though it's important to use the right fabric paint so your cute slipcover is still comfy! try fabric.com and then search for a promo/coupon code (usually you can find one for 20%-30% off) and they have free shipping with more than a $35 purchase. Just bought the e-book! I'm in for a busy weekend! I agree with Sugar and Spice Mommy. I have not test washed their fabric but it is on my to do list. That grey fabric is dreamy, always learning suggestion is perfect! 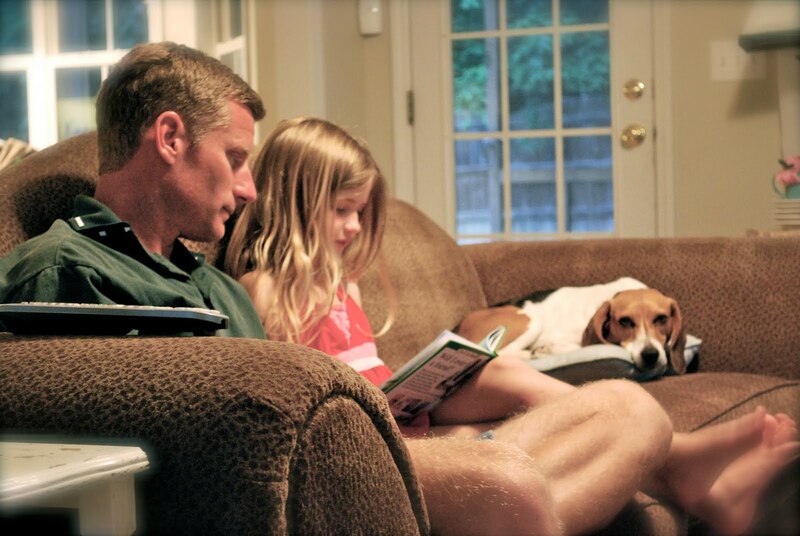 Are you having your Friday slipcover linkup tomorrow? I finally finished something! I love http://www.fabricguru.com – they sell by the yard and remnants. Then they have amazing deals where the super-low prices are up to 75% off. And best yet? Everything ships for $4.95.